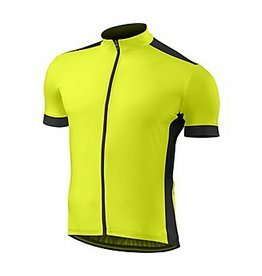 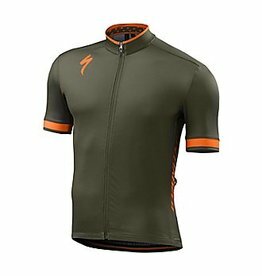 Lightweight durable and versatile jersey setting the standard for performance and value. 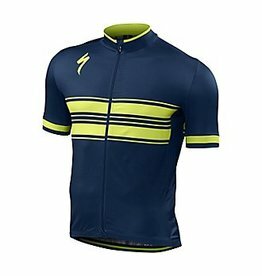 Sure, for some people, performance is all that matters—we'll leave the skinsuits for them. 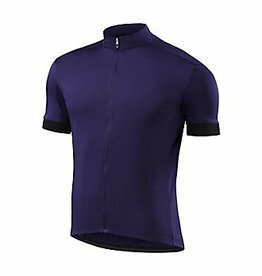 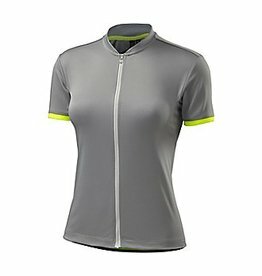 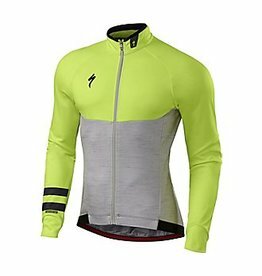 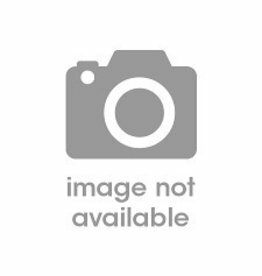 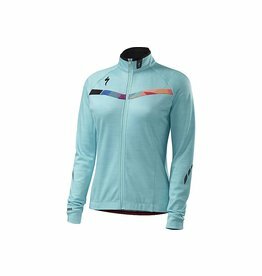 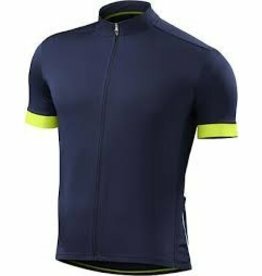 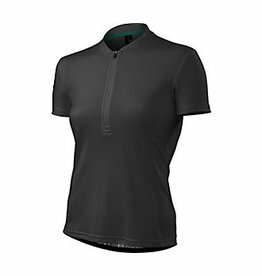 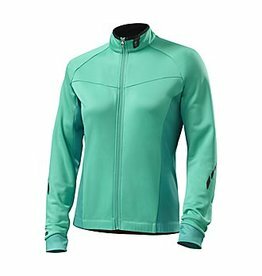 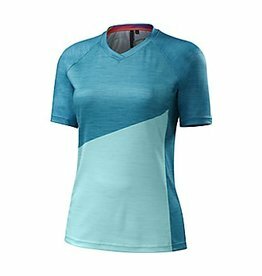 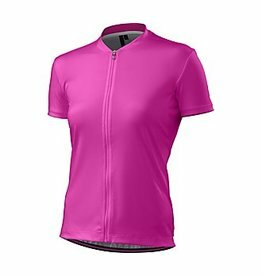 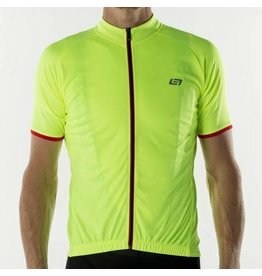 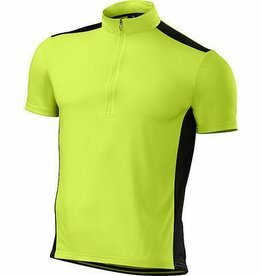 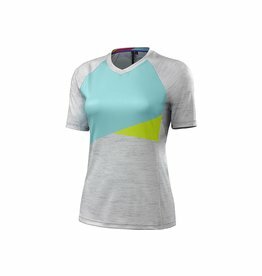 For the rest of us, however, there's value in matching performance with comfort, and this is where our RBX Sport Jersey thrives.